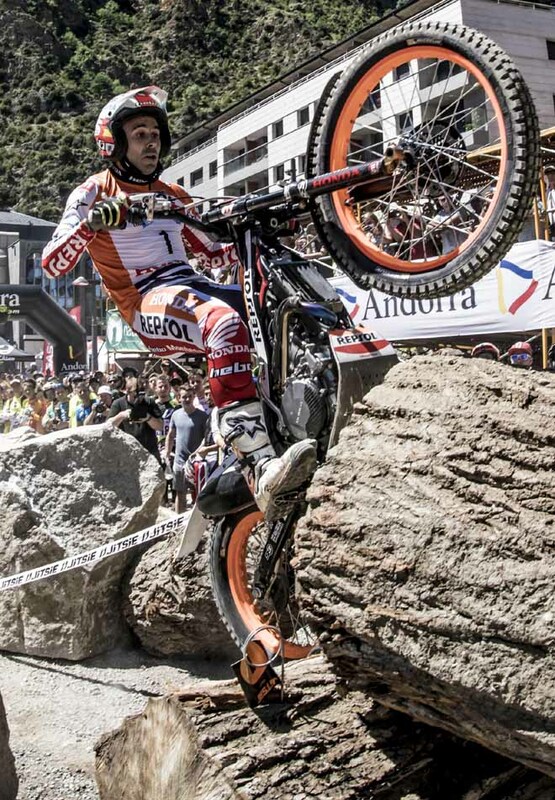 Jaime Busto - Repsol Honda will start tomorrow's TrialGP Andorra, round three of the 2017 FIM Trial World Championship, at the back of the field after a stunning ride to win this afternoon's qualification, to repeat the same success he enjoyed at the opening round. 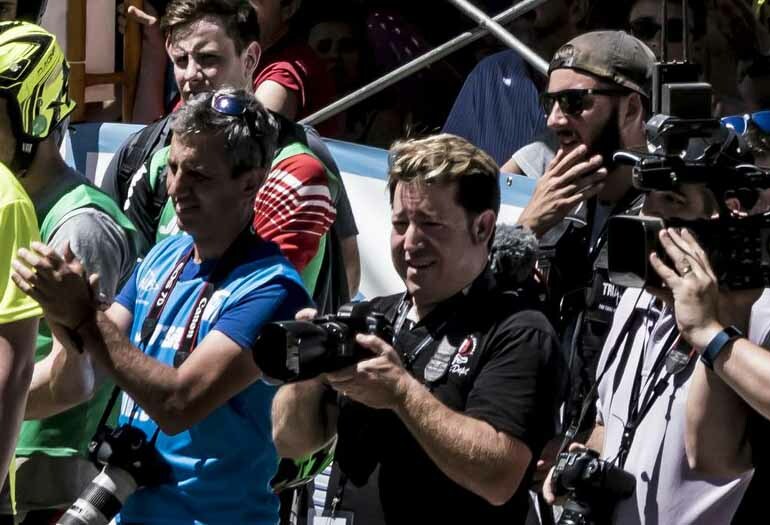 In baking heat in front of a packed crowd in the heart of the town of Sant Julia de Loria in the Pyrenees principality, the nineteen-year-old Spaniard produced a scorching performance to match the cauldron-like conditions and repeat his performance at the opening round at Camprodon in Spain. Riding near the end of the order following the ballot to decide starting order for qualification, Busto judged perfectly the need for precision and speed and his clean ride was timed at 0:34.43 - over two seconds faster than his team-mate and defending FIM Trial World Champion Toni Bou - Repsol Honda. "I am very happy to win qualification for the second time," says Busto. "It was risky, but I knew I needed to be fast and I was able to score a better time than Toni who was also very quick." "Tomorrow I will start last which I feel will be a big advantage as there will be more lines to choose. The heat could be a factor, but the sections do not look too hard and I'm confident I can perform well." 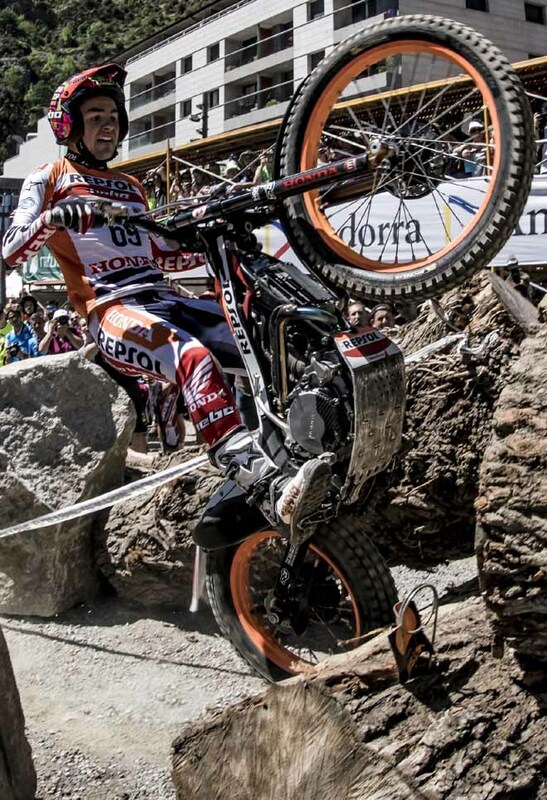 The man-made course made up of huge rocks and logs produced ten clean rides with Bou, who now lives in Andorra, posting a seemingly unbeatable time until Busto quite simply destroyed it to take his second qualification victory of the season. Britain's James Dabill - Gas Gas, who topped qualification at round two in Japan, was sitting pretty in third until Adam Raga - TRRS, starting as the last man, put in a fast but calculated ride to push him back to fourth by just 0.11 of a second. Italian Matteo Grattarola - Gas Gas posted the fifth fastest time, his best performance this year to date, to finish one place ahead of Japan's Takahisa Fujinami - Repsol Honda who also recorded his highest-placed qualification finish of the championship so far in sixth. 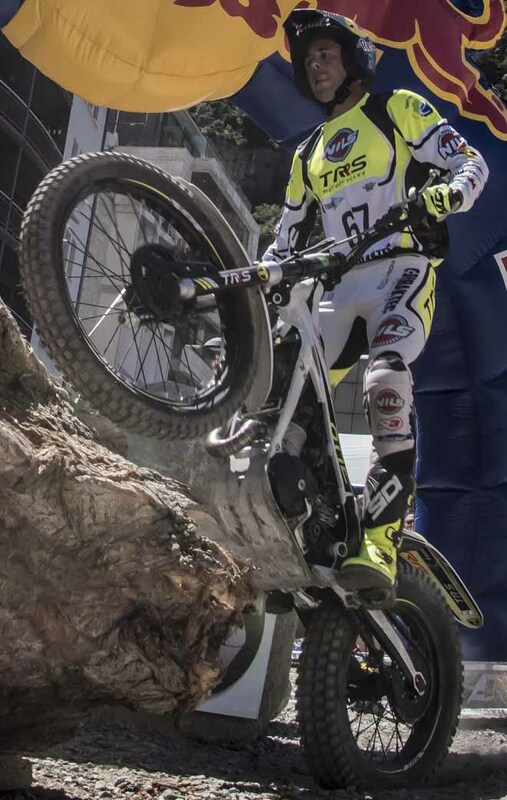 In contrast Jeroni Fajardo - Vertigo produced his worst qualification performance, the Spaniard ending the session in seventh ahead of compatriot Miquel Gelabert - Sherco, Germany's Franz Kadlec - Gas Gas and twenty-year-old Frenchman Benoit Bincaz - Scorpa. Spain's Albert Cabestany - Sherco continued to struggle with the qualification process and despite posting the third-fastest time his single mark on observation will see him start tomorrow's Trial as eighth man away out of the eighteen-rider field. Riding an eased section, Luca Petrella - TRS topped qualification in Trial2. Lying fifth in the championship, the Italian beat France's Gael Chatagno - Gas Gas by just 0.06 of a second to take a slim win as seventeen of the twenty riders who went clean. Currently second in the title chase, Spaniard Francesc Moret - Honda was third, but there was disappointment for Britain's series leader Iwan Roberts - Beta who ended qualification back in fifteenth. Trial125 championship leader Lorenzo Gandola - Scorpa from Italy put in a solid performance to finish second in qualification behind Germany's Jarmo Robrahn - Gas Gaswith Spaniard Eric Miquel - TRRS taking third. Britain's Billy Green - Beta, who's second in the championship, kept his title hopes alive with fourth. 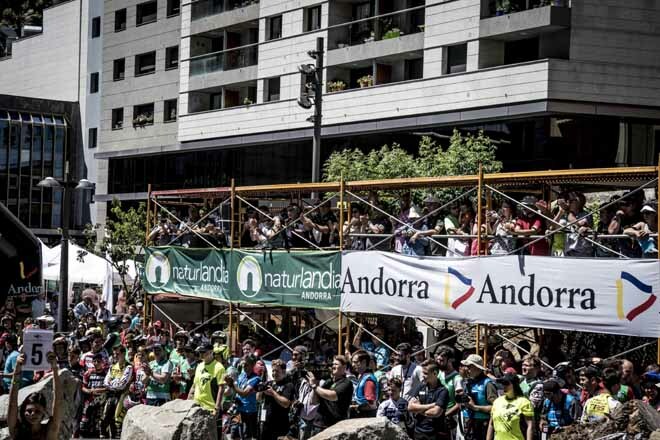 Tomorrow's TrialGP Andorra proper promises to be a tough encounter, with the high altitude, hot weather and long sections all set to play their play. Follow the action section by section on the new TrialGP LIVE app - click here for more information. Ancora veloce e preciso Busto batte Bou nella zona di qualifica, terzo Raga. Molto bene i nostri piloti ai vertici in tutte le classi. Grattarola è quinto nella TrialGP, Petrella fa la pole nella Trial2 e Gandola, leader del campionato, secondo nella Trial125.